Nobody would have imaged at the launch of Tinder, that it would become such a hit after some years that people will look for How to use Tinder app like a stud. The app can be credited with making “online dating” a common term among all age groups. There existed dating sites before too but after the launch of Tinder, dating suddenly became too mainstream. Everyone got interested in online dating more and casual dating started to fade away slowly. In today’s time, everyone wants to get indulged into dating but at their own convenience. This is where apps like Tinder come to the rescue. 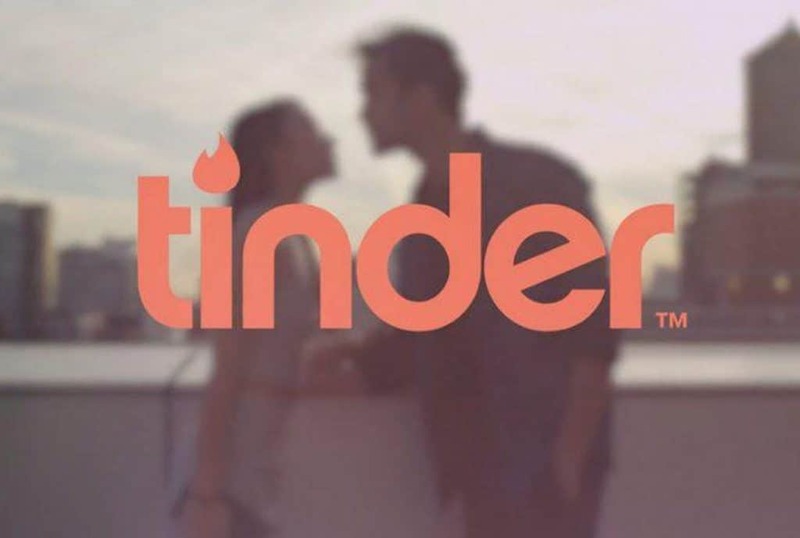 Tinder is said to have daily swipes of 1.7 billion and it makes 26 million matches each day. That’s quite a big number and without any more thoughts, we can conclude that Tinder is one the most reputed and popular apps for dating. 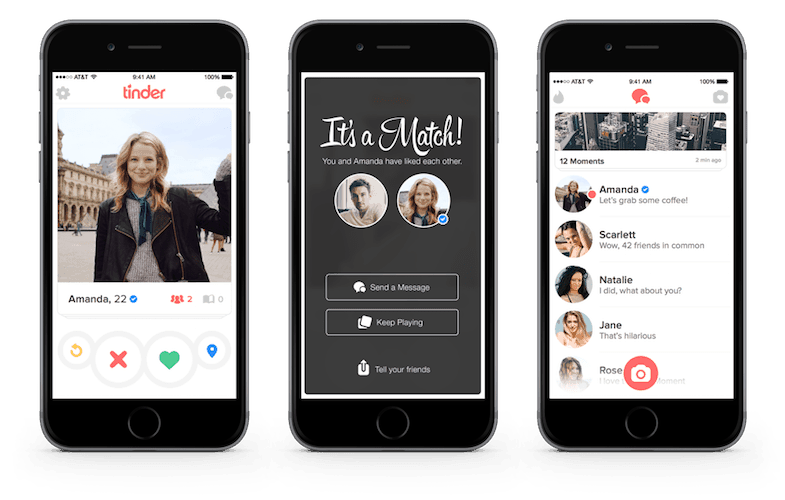 In today’s article, we will present you a guide on the usage of the Tinder app. Dating is not that easy if one doesn’t know how to use dating apps like Tinder to their fullest! We will teach you exactly How to Tinder like a pro. Let’s check out the article. Download and install Tinder app for free from your respective app store. Next, you have to sign up for an account and you can do that by authenticating the app with your Facebook account or activating your profile through the mobile number. 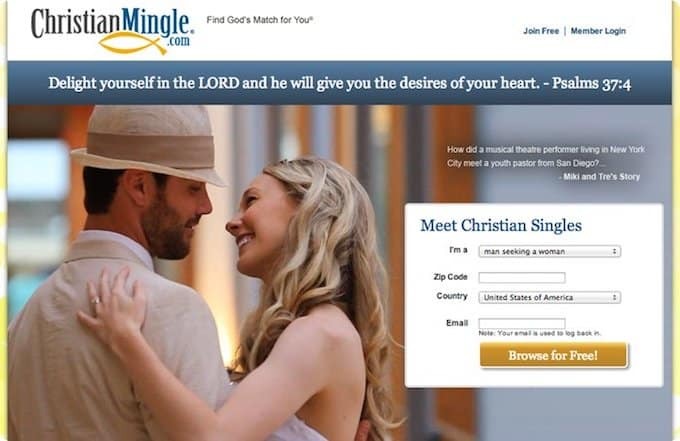 While you are setting up your Tinder profile, you will be required to enter your name, age, gender, etc. And make sure you upload your best picture for your Tinder profile picture. Just remember, after you have linked your Facebook account, the app will gain necessary information, like profile details, friends, photos, etc. All this information is used to display correct profile cards for your Tinder account. It’s not going to post anything on your Facebook wall on your behalf. Head to settings by clicking the gear-shaped icon, which is located below your profile photos in the main menu of the app. View the profile cards based on your customizations. To do that, head to the Discovery settings panel and from there you can set your location, the maximum distance you the app to cover to find matches, and you can also set the age range and gender you looking for. Learn to get your own unique ID in the app. Tinder offers you option to set your own unique username which will be viewed by the public. The best part is that you can change the username anytime later, whenever you feel. Learn to manage your Tinder notification. You can set notification alarms for your Tinder messages, super likes, etc easily by pressing the notification toggle button. Upon activating the notification alarm, the switch will turn to red. If the next time you want to disable notifications, then just tap again on the notification toggle button, which will eventually turn the switch color to white. Fiddle a little to know more about other setting options. Under settings, you will find other options like Help & Support, Safety Tips, Community Guidelines, Terms Of Service and the list goes on a little more. To view your Tinder profile, then click on the display photo located on the main menu. Change your profile information by selecting the pencil-shaped icon located under your display photo. There’s also another option to edit info which is located at the end of your profile. Learn to manage your photos. Tinder allows everyone to upload total 6 photos at once. It automatically chooses the first picture as the display photo. If you don’t want that to happen, then you can take the help of Smart Photos feature which will analyze all the photos you have uploaded and show the best ones first. Learn to write an awesome bio. Under the about section of the app, you will be given 500 characters to curate an awesome bio. In the bio, you can describe yourself and the person you looking for. If you want you can be more specific by mentioning your Company, School and Job title. It also has a feature to integrate it with other apps like Instagram. Once you link to your Instagram account, the public will be able to view your Instagram photos too. Tinder has an “I Am” feature where you can mention about your gender specifically. This is a good feature if man or women doesn’t fit right for you. You also have the option to remove gender option from your profile too. If you are a Tinder Plus or Gold subscriber then you can also hide details about yourself like your distance and age. Once you’re satisfied with the applied settings, then you can select “Done” button located at the top right corner of the screen. Learn to switch between tabs easily. If you would like to switch between your profile card and potential matches cards then you can do so by clicking on the person and flame icon located at the middle of the app on top. The flame icon will land you up on the potential matches page whole the person icon should land you up on your profile card page. Let’s learn what information is displayed under the stack of profile cards. Once you click on the flame icon, you will see the stack of user profiles. Each profile picture comes with a name, followed by age, the number of shared friends (if you have connected your Facebook), and the number of likes you currently have with them. If you are not satisfied with this much information, then you would like to know more about the user. To do that, just click on the “i” button located at the bottom right corner of the app. If you liked the profile, then you would want to “Recommend To A Friend” and if you find out something offensive or abusive which goes against the terms and conditions of the service then you would like to “Report” the person. You can find both of these options by clicking on the 3 vertical dot symbol located at top right corner of the app. The “Star” icon sends a Super Like to the person. Learn to swipe left and right. Swiping left means rejecting a profile, whereas swiping right means liking a profile. If you want to go one step ahead then you can send a Super Like to a profile. The premium subscription subscribed users can enjoy services like Unlimited Rewind and Skip the line (This feature lets you stay ahead of everyone in your area for almost half an hour or 30 minutes). The free accounts are limited to only 100 right swipes for every 12 hours. If you have liked someone and the other person has also done the same, then it creates a match. Once a match had been created, you can start chatting by accessing the chatbox by clicking on the chat bubble located at the right side of the flame icon. Inside the chatbox, you can also find a search button to search for all the matches. Start your chatting with the help of stickers. If by any chance you feel awkward to type something out of the blue then you can begin your first talk with the help of stickers. Just open the profile you want to chat with and then swipe down to access the panel of stickers and GIFs. There are various kind of stickers from laughing emojis to flying hearts, you will basically find every kind of sticker. Show your care and support by liking of messages. You are free to like any chat message by pressing the green heart icon. If things don’t turn out to be good, then you still have the option to step back. If by any reason, you change your mind about a person and feel like to unmatch with them, then you are free to do it. To do so, you have to open the chat of a person, and then click on the red flag icon located at the top right corner. Once you click on the icon, select the option “Unmatch”. There will also be an option to report any profile if they have broken the terms and conditions of the service. If you would like to take your Tinder experience to the next level then you must subscribe to this premium subscription known as Tinder Plus. It offers you many additional features like Rewind option, which will help you to undo any likes or rejections which you have done due to any mistake. You also get a Passport feature, which will help you to chat with anyone across the world. There are few other features like hiding of distance & age, unlimited Super Likes and Boosts. Let’s now talk about the pricing of the application. If you are someone who is under 28 then you would have to pay anywhere close to $4.58 to $9.99 per month. Whereas if you are above 28, then you will be charged somewhere around $19.99 per month. 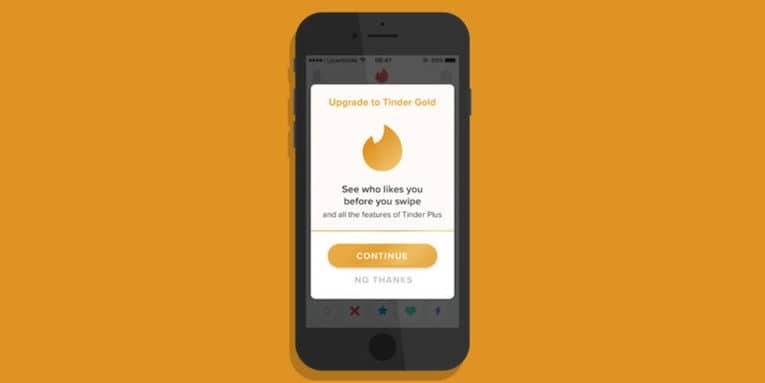 Tinder recently released a new update to its premium world and that was an addition of a new subscription plan known as Tinder Gold. Under Tinder Gold, you will get all the features of Tinder Plus, but also an extra feature that sets Gold apart from Plus and i.e. “Likes You” feature. With the help of this feature, you will automatically come to know the people beforehand who have swiped right to your profile. This will help you save time and make an appropriate decision. The price for the premium subscription ranges from $6.92 to $14.99 for per month. It basically depends upon the subscription you decide to choose. This is a secret feature or service given to public figures. Tinder themselves gives out verified accounts to celebrities who are a big public figure. It’s actually quite hard to get a match with them as there’s a different app made for the famous and rich people out there. But, you still never know what the future holds for you! So keep swiping! That brings us to the end of the guide which tried to teach you How to Tinder like a pro. 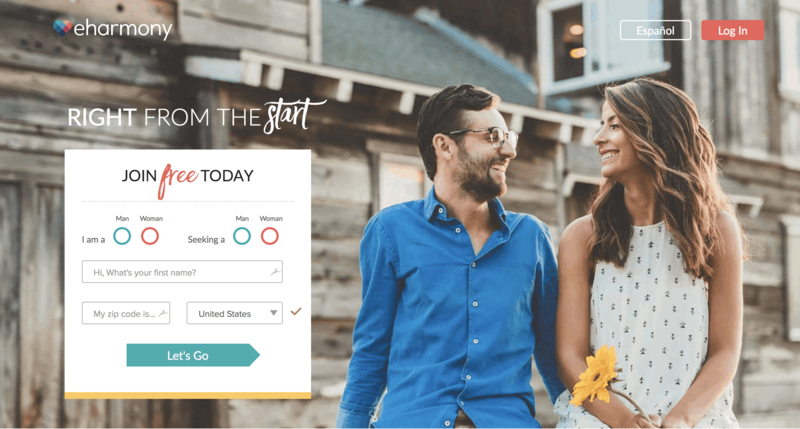 If things are done correctly on popular dating apps like Tinder, then in no time, you will land up with your perfect partner. If you looking for some casual hookup, then more than one partner. We hope that you would have now understood Tinder in depth. So, the next time you open your Tinder application, you would know what you have to do! If this articles helped you in any way then don’t forget to share it with your single friends through different social media channels like Facebook, Twitter, etc. Also, don’t forget to mention about your Tinder journey in the comments box down.